1) Which mine sweeper of the Indian Navy will be decommissioned in 2015 as announced recently? 2) Who has been unanimously elected the president of the BCCI on 2 March 2015? 3) Arvind Virmani, who served as the country’s Chief Economic Advisor and Principal Advisor in the Planning Commission, was recently appointed as the Economic Mentor of? 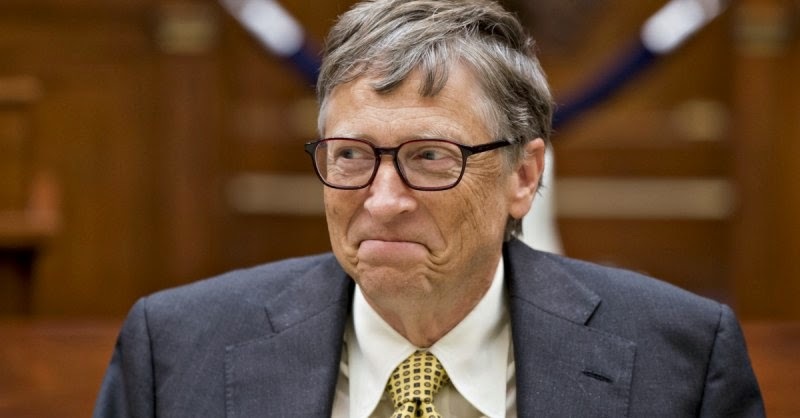 4) Who has been declared the richest man in the world for the 16th time by Forbes magazine's annual ranking of global billionaires released recently? 5) Which football club recently won League Cup? 6) World’s first electric satellites successfully lifted off by which rocket recently? 7) Lok Sabha passed the Citizenship (Amendment) Bill, 2015 by voice vote on 2 March 2015. The Bill seeks to amend the? 8) Hifikepunye Pohamba has recently won the world's most valuable individual award, the Mo Ibrahim prize for African leadership. Hifikepunye Pohamba is the President of which African country? 9) Who recently won the Argentina Open tennis tournament? 10) Sania Mirza of India has recently decided to team up with former World No. 1 Martina Hingis in the US-leg of the WTA Tour circuit. Martina Hingis is from which country?